A flying camera, and not any camera but one with special features, features we would like at any drone. 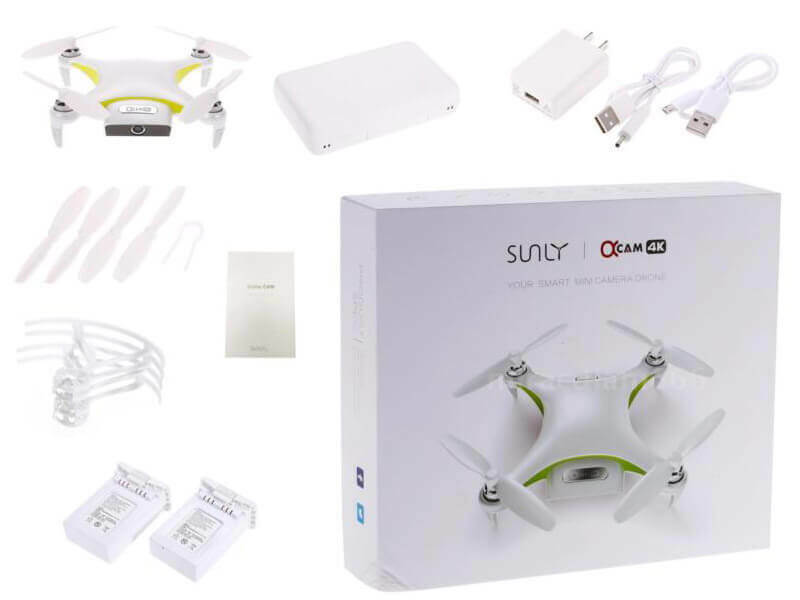 For this reason we created SunlyTech Alpha Cam 4K Quadcopter Review to ease your work when searching for the vast world of drones, of course the main reason you could choose this drone is the 13MP camera that realizes videos in 4K resolution, 3-axis electronic image stabilizer perfect for a clear image during a real-time transmission. Because we have already started with what is most important at SunlyTech Alpha Cam 4K, add some details related to camera features such as: facial recognition during a selfie for example or 360 orbiting and visual positioning system. 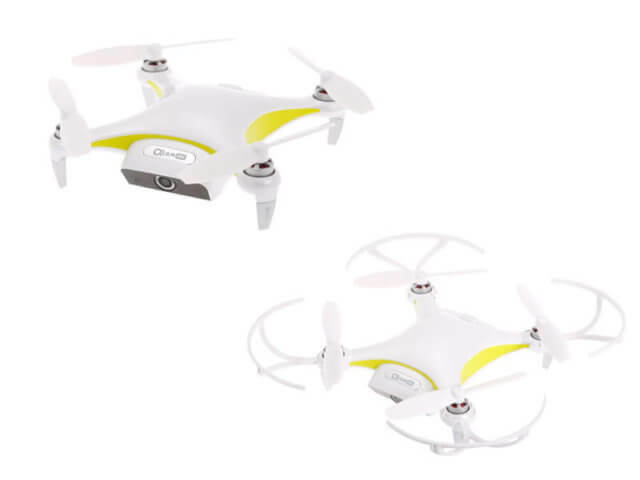 You can also choose the “beauty”, “night scene” or “deffoging shooting” mode, which are highly sought after you have chosen a drone for its camera. 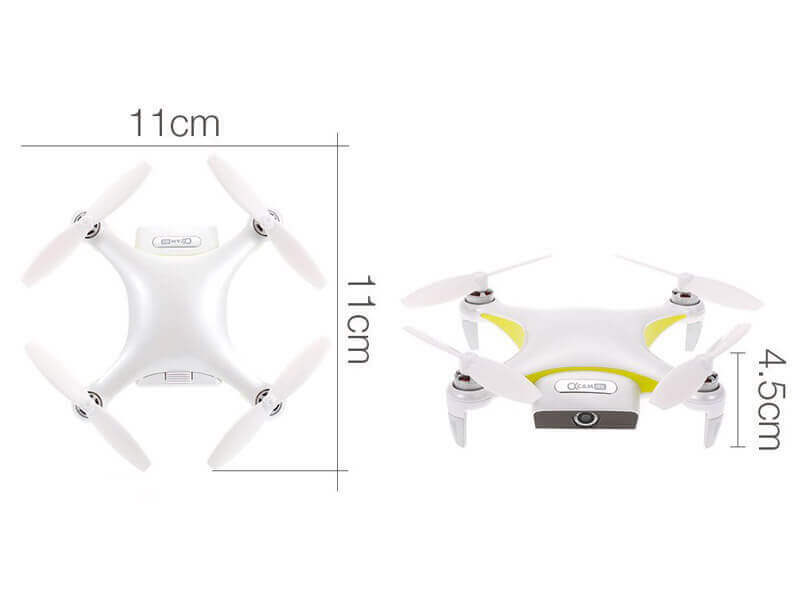 SunlyTech Alpha Cam 4K is also a small drone, it has 11cmx11cmx4.5cm size and 225g weight. With these tiny measures, it is very easy to use even indoors. For this, Alpha Cam has optical flow and special sensors such as infrared, all this to provide safety during use in small spaces, and without GPS signal. Alpha Cam has been designed for long use, and that’s why it has “got” a 2000mAh battery with which we can use the drone for about 20 minutes, enough time to make the best selfies, either inside or outside. It is very precise and fast, even indoors can be safely used with a 100m distance control. Connecting Alpha Cam to a smartphone is simple with Wi-Fi, it has three control modes: motion, touch and voice control. The variety of features available make this drone easy to use even by those who have no experience, some of these features would be: one-click launch, landing and return. It also carries out auto landing or returns in case of battery discharge or other unusual circumstances. I have left the price to close this review, because in my opinion this is the most sensitive point to any kind of product to be bought. Alpha Cam is not a cheap drone, even if we think is a small “toy”, this is a toy in a more expensive category, depending on where you can order it, prices vary but it doesn’t fall below $ 300. 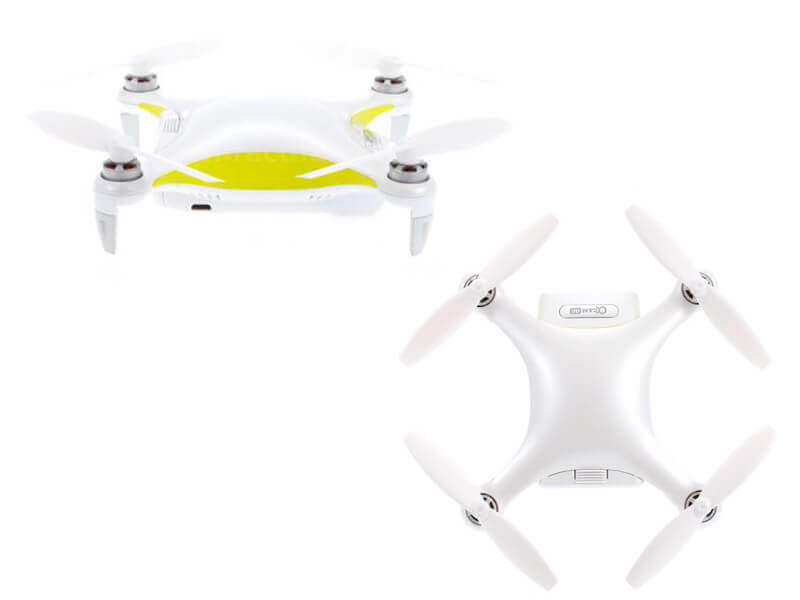 You decide whether this drone is worth it or not, that amount of money and I expect you to leave a comment with your opinion.